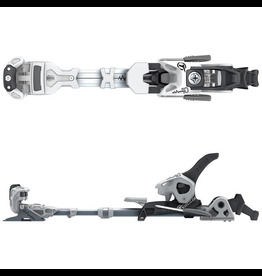 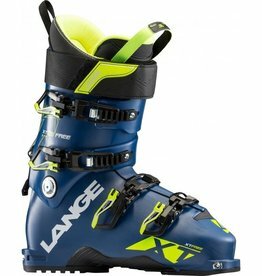 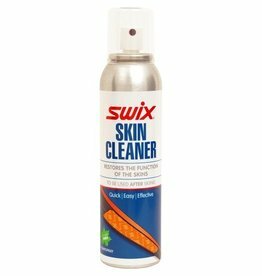 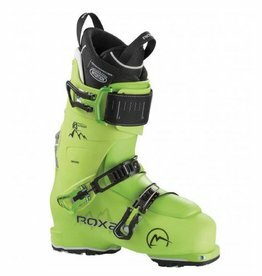 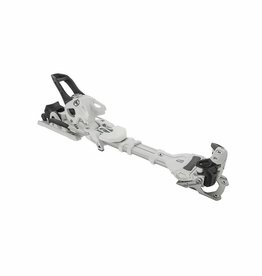 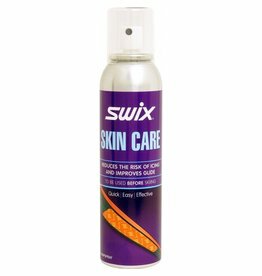 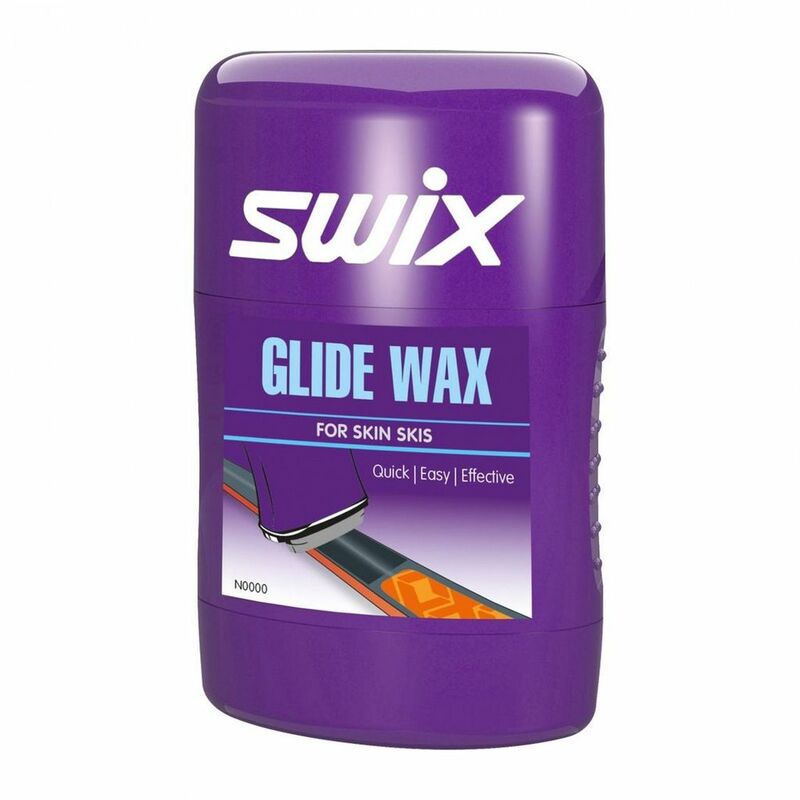 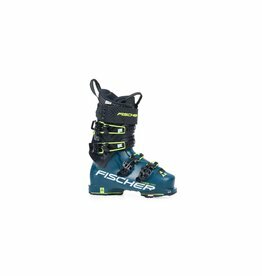 Swix glide wax for skin skis is especially developed for skis with integrated skins, and is developed purely for the glide section of the ski. 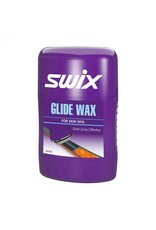  It is an all temperature product offering great gliding properties no matter what the weather conditions are. 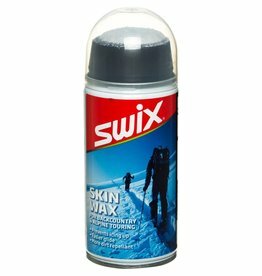 The practical foam applicator ensures a great product distribution, and the felt polisher at the bottle bottom ensures excellent product durability.